Immerse yourself in the stunning wilds of South Africa, Botswana and Zambia as you safari through some of the world’s most impressive natural spaces. Get close to the wildlife of Sabi Sands Private Game Reserve from open 4×4 safari vehicles as your experienced trackers lead you to the best spots to see lions, elephants, and leopards. Explore Botswana’s Okavango Delta, a beautiful region that teems with incredible wildlife, coming eye-to-eye with water buffaloes, crocodiles and hippos as you silently glide through lily ponds in traditional dug-out canoes. Discover the majesty of mighty Victoria Falls and take an awe-inspiring sunset cruise down the Zambezi River. And in Cape Town, get insider access to the vibrant city from a private guide and explore the stunning coastal vistas of the nearby Cape of Good Hope. This immersive tour combines the best of the city, coast, savanna, and delta. You’ll stay in historic hotels that evoke South Africa’s colonial past, as well as riverside forest retreats, and sprawling savanna homesteads with picture-perfect views. 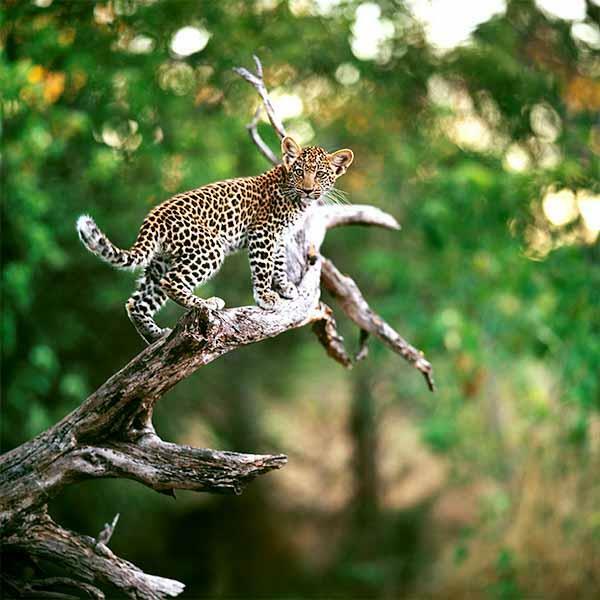 Your team of experienced trackers and private tour guides are always on hand to ensure you spot all the wild sights. Before the Dutch East India Company established a 17th-century victualling station on Table Bay’s pristine shore, the Cape Flats were hunted for hippopotami and other large game by the Khoi-Khoi and the San (Bushmen). With colonisation, the Cape of Good Hope established a lasting tradition of hospitality leading weary explorers and sailors to rename it The Tavern of the Seas. The sight of majestic Table Mountain and the people who live beneath it are as welcoming today as they were all those years ago, the looming crags a striking landmark providing a magnificent backdrop to the vibrant, friendly Mother City. Modern Cape Town, with its extended seafront, underground malls and soaring skyscrapers holds itself dear to its origins. Explore the many fascinating museums and historical buildings reflecting the cultures shaping the city and the province it serves. One of the most pleasureable places in Africa to safari, Okavango Delta is home to many large game species, but its true strength is its abundance of birds and plant life.